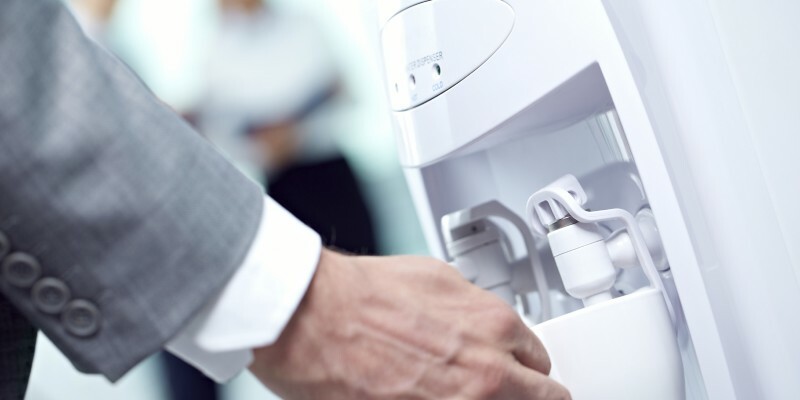 Enviroguards plumbed in water coolers deliver a constant supply of fresh tasting chilled water on tap, but with no more costly bottles to order or store, no more administrative headaches, health and safety problems and no risk of running out, even in the middle of summer. Contact Enviroguard to arrange a no obligation quotation today. 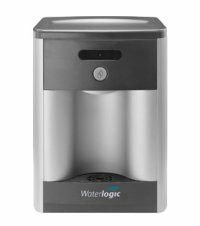 The WL2500 water dispenser provides high quality hot and cold drinking water with an in-tank UV purification system. Enviroguard will install your unit free of charge and service the filters on a regular basis. Delivers an instant and constant supply of high quality hot and cold drinking water and hot water without the problems of storing, lifting, purchasing and degradation of heavy water bottles. Featuring ergonomic design and advanced filtration using in tank UV technology to guarantee water of real purity free from harmful bacteria, you can enjoy cost savings in terms of supplies and precious time over bottled water dispensers. Regular and flexible service intervals to meet your requirements. Delivers a constant supply of high quality hot and cold drinking water without the problems of storing, lifting, purchasing and degradation of heavy water bottles. Featuring ergonomic design and advanced filtration using in tank UV technology to guarantee water of real purity free from harmful bacteria, you can enjoy cost savings in terms of supplies and precious time over bottled water coolers. 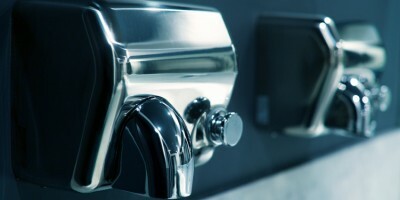 Enviroguard offer sanitary bin hire and a sanitary waste disposal service that can be tailored to fit your business needs. 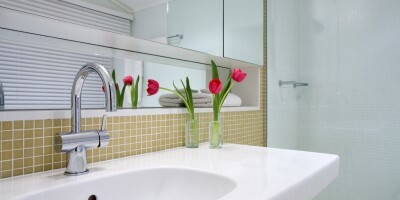 Air fresheners ensure a pleasant environment for both staff and visitors. 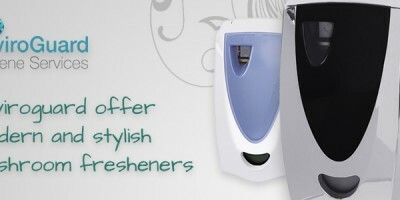 Our range of warm air hand dryers provides only the most modern and stylish units to complement your washroom.